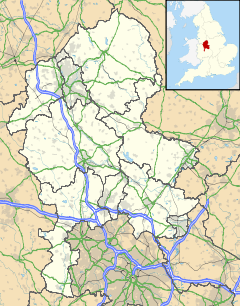 Baddeley Green is a village in Staffordshire, England. Baddeley Green is part of the Abbey Green ward, which covers the areas of Baddeley Green, Milton and Abbey Hulton as well as Baddeley Edge and Light Oaks. Stoke-on-Trent is made up of 20 electoral wards. For more information see Abbey Green ward. This page was last edited on 1 August 2018, at 17:44 (UTC).